Congrats Shirley ! 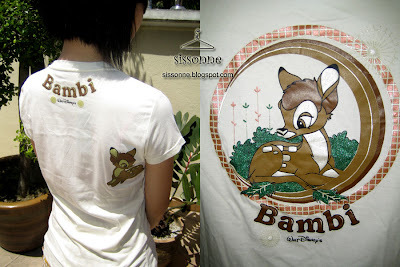 Bambi shall be yours for RM 26.
is this shirt still available for bidding? This item is sold to Shirley and she has already made her payment.